Chris contributes tenor and baritone sax on two of the tracks and as of 2013 is has joined the band full time! The Revelers, founding members of the Red Stick Ramblers and The Pine Leaf Boys… “unquestionably the two groups at the vanguard of the Louisiana cultural renaissance” have joined together on there newest project which combines Swamp-Pop, Cajun, Country, Blues and Zydeco into a powerful tonic of roots music straight from Southwest Louisiana. 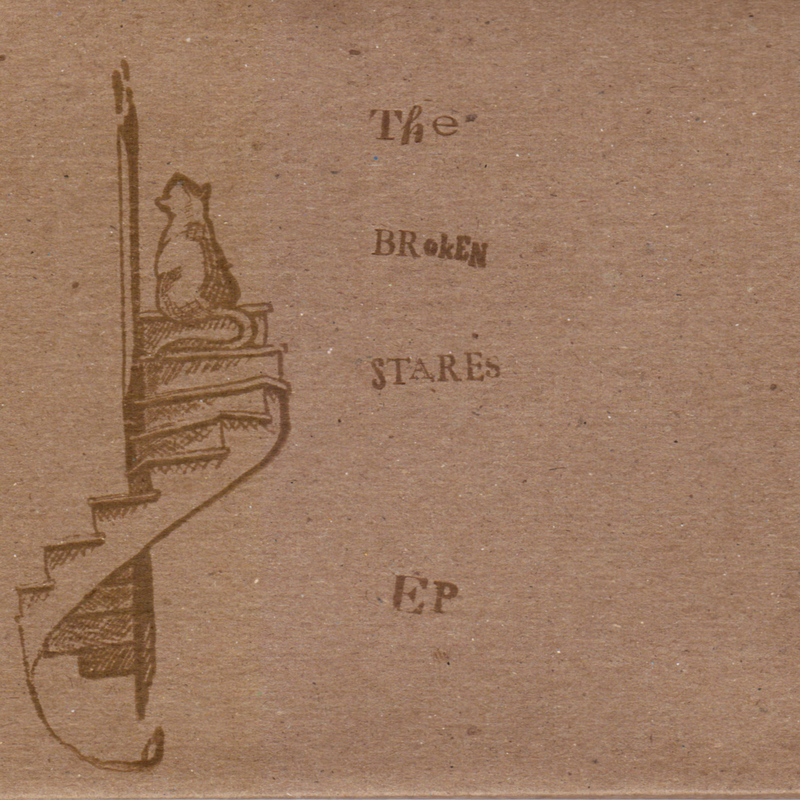 The debut 5-track EP from new acoustic project The Broken Stares. Features original compositions by Chris and other band members Adam Moss, David Moss, and Bennett Sullivan. Chris tours regularly with the Andrew and Noah Band, playing soprano, tenor, baritone saxophone, and dobro. The first album featuring the full seven-piece Andrew & Noah Band is an ambitious exploration of Americana Groove: a complex but natural blend of Appalachian, Celtic, classic Country and Bluegrass, Jazz and Swing, Cajun and Zydeco, Alternative Folk, Roots Rock and various world music influences. 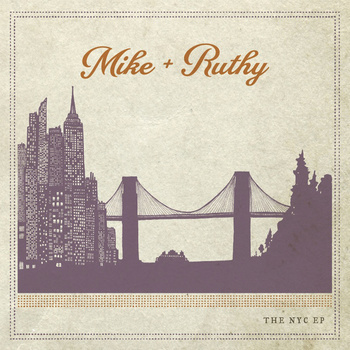 Equal parts sophistication and improvisation; fiddle, accordion and saxophone lines weave in and out between deep rhythmic dance grooves and beautiful three part harmony vocals. 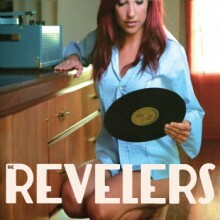 Their cover of the Nitty Gritty Dirt Band’s classic song Buy For Me The Rain made it to #2 on the Folk Radio Charts in the spring of 2012. 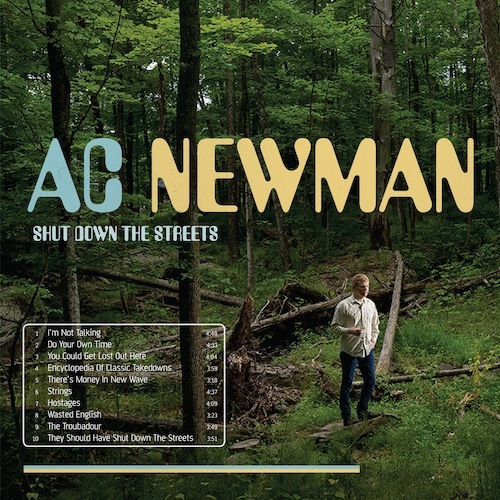 The Third solo record from The New Pornographers frontman A.C. Newman. 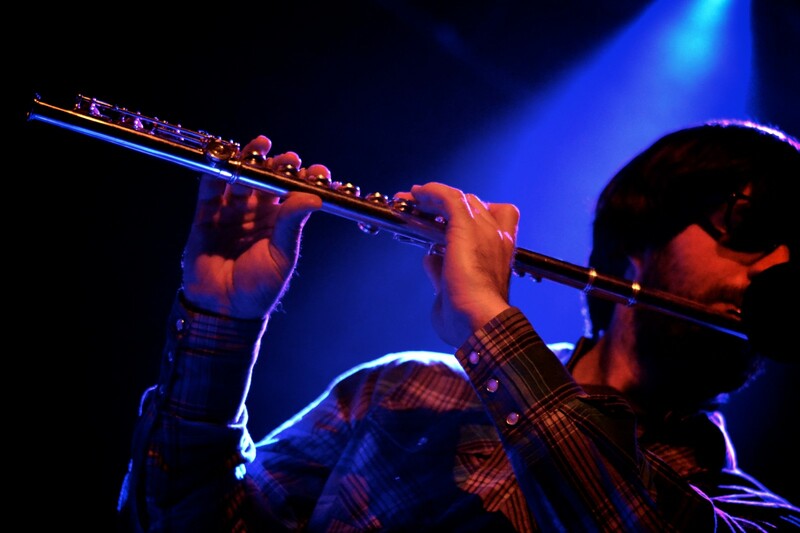 Chris played flute, clarinet, soprano, tenor, and baritone saxophone on the record. The band completed a U.S. and Canada tour promoting the record in the fall of 2012. The most recent release from the Great Bear Trio (Andrew and Noah VanNorstrand with their mom Kim Yerton on piano) continues to push the boundaries and set the standard for modern, instrumental contra dance music. Driving rhythm, epic dynamics and fully blown-out rock band arrangements. Featuring special guests Nils Freldand on trombone and Chris Miller on saxophone.